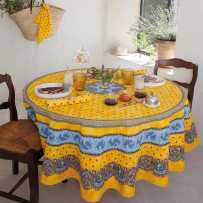 Take a look at these beautiful tablecloths for your round or square tables, to use also as decoration tablecloth or table cover. 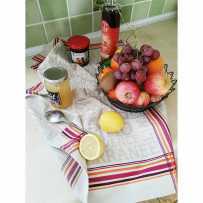 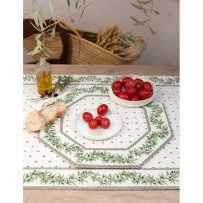 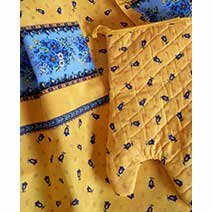 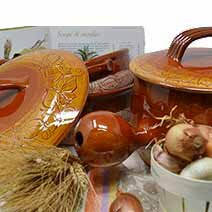 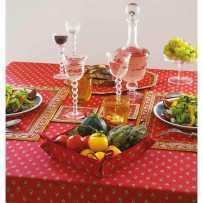 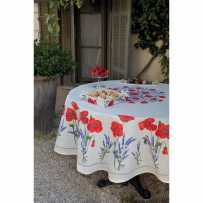 They are French Provencal tablecloths guaranteed from regional crafts. 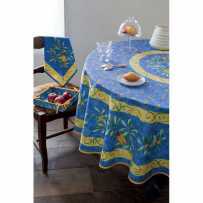 You will surely find one that suits your needs because we offer a choice for all uses: outdoor tablecloth, or for fine dinners, to dress a kitchen table, or just for everyday life. 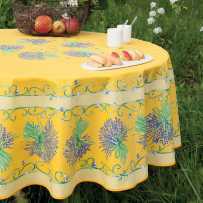 Our tablecloths are available in three ways depending on the model: simply printed for cotton tablecloths, or anti-stain coated cotton (acrylic coating), or with DUPONT® Teflon treatment for Jacquard woven articles. 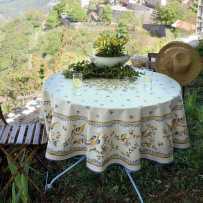 The cotton jacquard tablecloth, meanwhile, is designed for the table and not only for decoration which justifies the systematic coating for better protection. 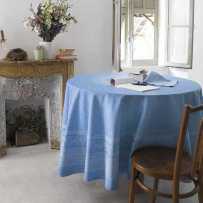 Beyond the technical aspect, all the articles presented in this section are made in Provence by a textile manufacture since 1933. 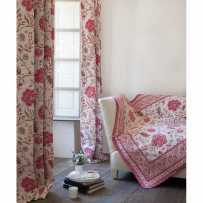 It is involved in making live the traditional patterns of Provencal linens with a particular attention to the quality of production. 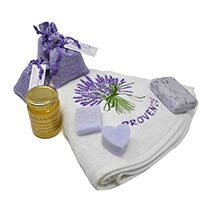 The choice of materials, the desire for a job well done are reflected in the result: medium and high-end linen for certain items, but always of sustainable quality. 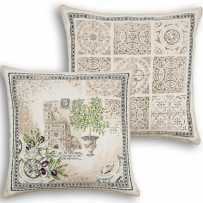 Enjoy the specials of the moment!